A safe and reliable choice for sport utility vehicles and crossover models, specially developed for Central European SUV drivers. Offers durable driving, superb wet grip and precise handling ensuring top performance on snow, slush and heavy rain. A Nordic winter tyre designed for high-performance sport utility vehicles, providing enjoyable driving feel and much-needed stability. 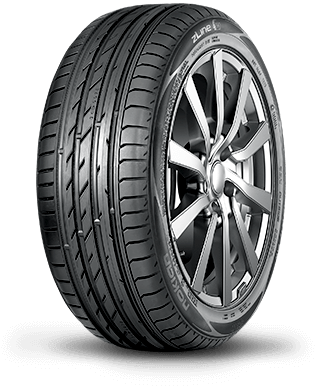 Comes with Aramid Sidewalls, which protect the tyre from impacts and cuts, ensuring durability and peace of mind. A sturdy, high-performance non-studded winter tyre that remains logical and safe even at the grip limits. Non-studded tyre for hard and versatile SUV use. Offers firm and precise winter grip and an enjoyable driving feel with a lower rolling resistance.